An unforgettable new view of the world. The first ZEISS binoculars for those who love the great outdoors. 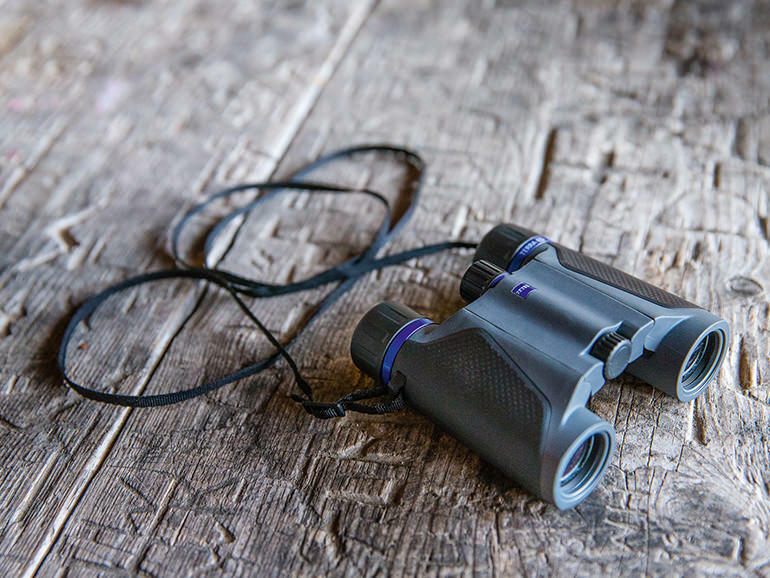 ZEISS binoculars and spotting scopes have enjoyed a legendary reputation among hunters, marksmen and wildlife watchers for decades. With the ZEISS TERRA series of binoculars, the company intends to introduce a completely new target group to the ZEISS binoculars experience: lovers of the great outdoors, from extreme hikers through to ramblers. A target group that traditionally has known very little about binoculars. Panama PR develops a strategic communications concept that addresses the target group at an emotional level, providing them with know-how at the same time. The focus is on personal product experience – including input from outdoor stars such as Stefan Glowacz, who uses ZEISS binoculars on his expeditions. All important channels are being fed into – from social media through to traditional weekend supplements. At the “Outdoor” trade fair, we organise one-on-one meetings with the most important specialist retail and special interest media. The result: Within six months, the ZEISS TERRA campaign has reached more than 3.6 million people through media coverage. ZEISS is well on its way to becoming a must-have among outdoor fans.